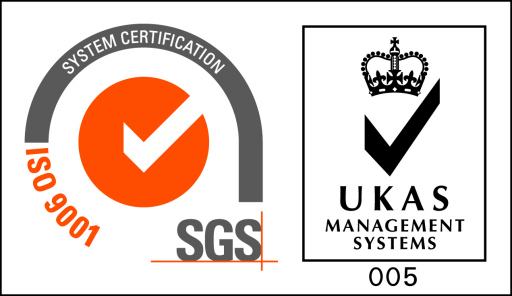 We are a ISO 9001:2008 Certified Company. We operate some of the largest sapphire mines in Sri Lanka. We consider eco friendly mining to be the future! 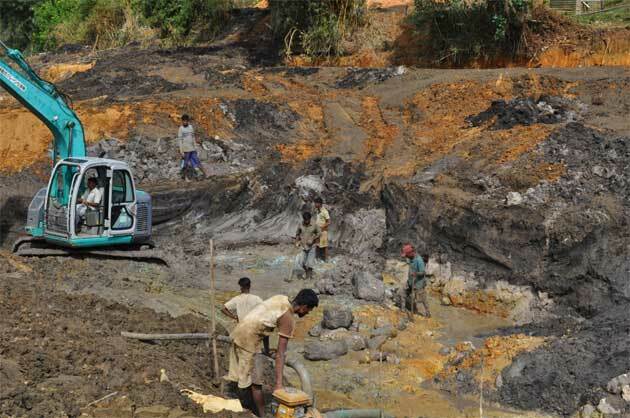 At Ananda Miners, we try our best to promote environmentally friendly mining. Proper waste water (mined water) management is a key area of this concept. Here is an example of a small scale mine operated by Ananda Miners, where waste water was channeled through several water pits to properly deposit mud and silt before releasing in to the river system. The materials we use to filter are natural, biodegradable and are not harmful to the environment. We continue to improve and invent perfect machinery for our customers and the industry.